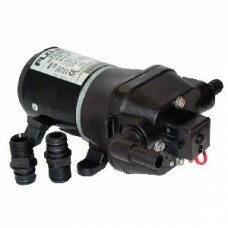 Features: The Amarine-made submersible bilge pumps are toug.. 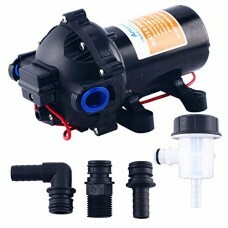 Application: Yacht / RV/Caravan pressurized water system, Sp..
Amarine-made automatic bilge pump -750gph Compact, automati.. 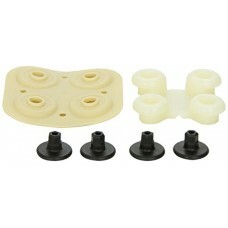 This item is designed to fit specific vehicles. 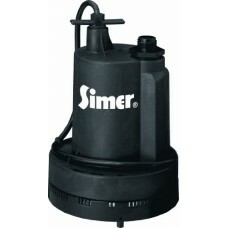 Please ensur.. 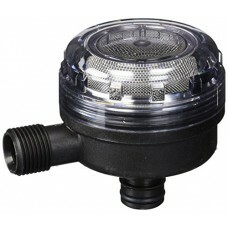 Description: Energy saving up to 60% with new frequency tech.. 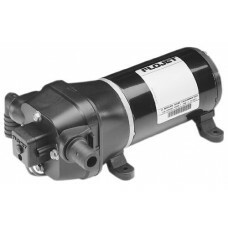 This ExtraUp pump is a 1/10HP multi-purpose transfer pump ca..
Flojet 01740-012A Inlet StrainerFlojet 01740-012A Inlet Stra..
40 mesh (Fine) stainless steel filter screen. 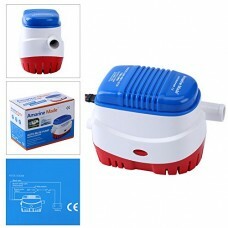 Features: Prev.. 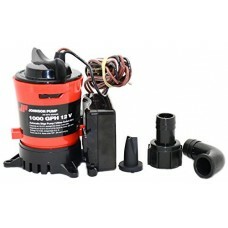 Brand: Flojet Product Number: 04306-500A Category: Water Pum..
For boats, RVs and more! 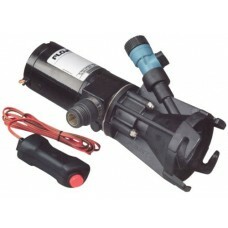 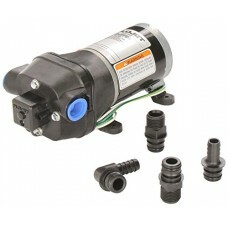 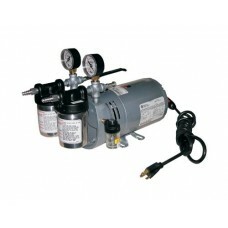 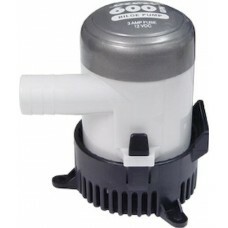 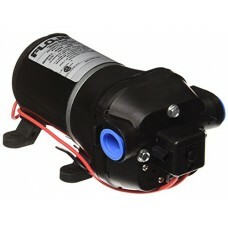 Choose the pump that's best for you..
Quiet Quad Water System Pump - 115VAC Features: Intermittent..
For boats, RVs and more! 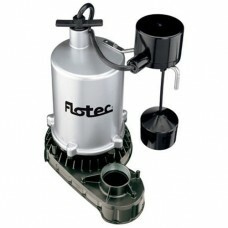 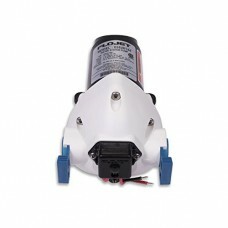 Choose the pump thats best for your..
Portable RV Waste PumpThe Flojet 18555-000 DC portable waste.. 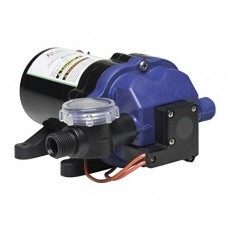 Transfer pump for shower and grey water. 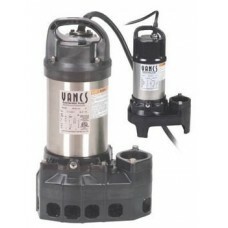 Runs dry without ha..
Johnson Pumps Of America Ultima Combo Pump 1000 Gph With Du ..
FeaturesFlotec, 3/4 hp.Zinc, sump pump.With vertical float s.. 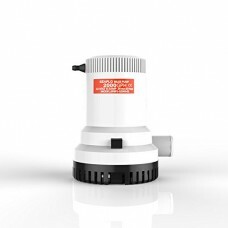 Product Description This product is 100% brand new and come.. 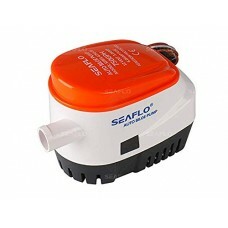 The SEAFLO submersible bilge pumps are tough enough for any .. 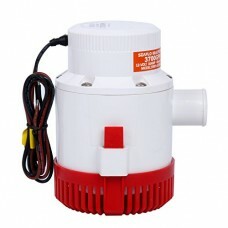 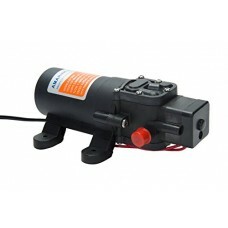 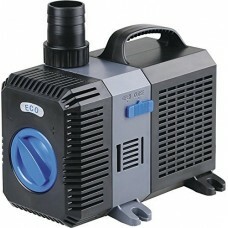 Compact, automatic, fully submersible electric pumpBuilt-in ..
50010410 Features: -Bilge pump. 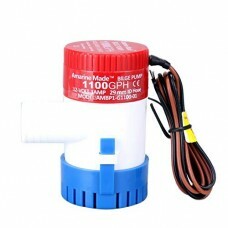 -600 GPH. 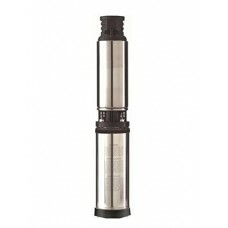 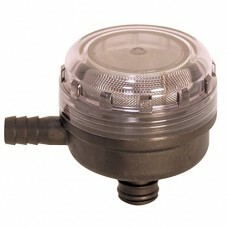 -Impact resistant ..
For 4" inside diameter or larger wells. 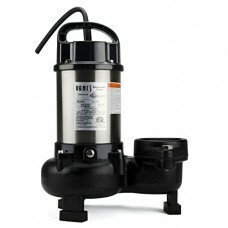 Pumps from depths of.. 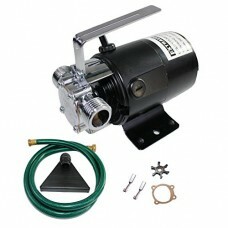 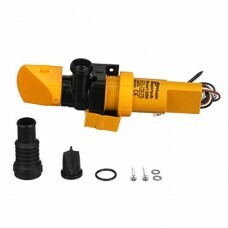 Item name: SUPERSUB Smart 650 Automatic Bilge Pump 12VPart B..
Flojet 03526-144A Triplex Diaphragm Automatic Water System P..